In today’s healthcare landscape, access to quality and timely care is becoming harder to find. According to Teladoc, 73% of Americans have difficulty making timely doctors’ appointments, getting phone advice, or receiving after-hours care. The solution is here. Telehealth provides 24/7 access to a large network of U.S. board-certified doctors, nurses and pediatricians for remote clinical care by phone and video conferencing. The popularity of Telehealth is also rapidly growing across the world. According to a report from IHS Technology, the number of people using telehealth services worldwide will rise from less than 350,000 patients in 2013 to nearly 7 million by 2018. 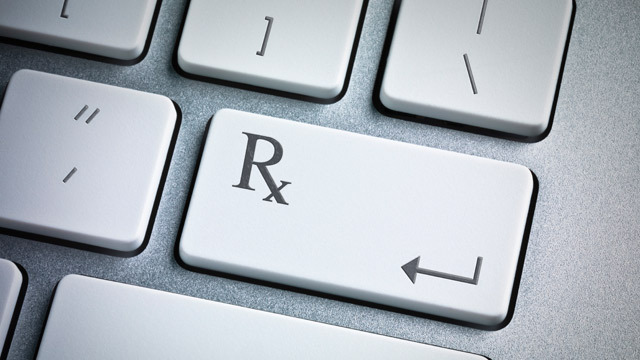 Telehealth is often added to discount health plans. Telehealth is often included as a value-added service (with no extra costs) through a discount health plan membership. A discount health plan can save you anywhere from 20% to 60% off a variety of supplemental services typically not covered by traditional health insurance, such as dental care and vision for adults, chiropractic services and alternative medicine.In addition, telehealth provides you with an alternative to what could amount to a costly visit to the ER for non-emergency situations like those noted above. According to a 2013 study from PLOS One, the average cost of a visit to the ER was $1,233 for common conditions such as a headache, back problems or an upper respiratory infection. Telehealth is incredibly easy. Once you become a member, you will complete your medical history online. Then, you’re ready to request a phone consultation. A doctor calls back within 16 minutes, on average. The doctor listens to your symptoms, diagnoses the issue and prescribes medication when necessary. The doctor then calls in the prescription to your specified pharmacy of choice. This is a guest article written by Brian Latkowski, the Executive Vice President of Global Sales for New Benefits. To read more articles and industry insights from executives at New Benefits, click here. The opinions expressed by the guest author are theirs alone, and do not necessarily reflect the opinions of the Consumer Health Alliance.